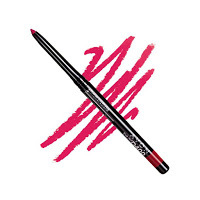 Please see this post for current discount offers - Avon Early Black Friday Offers! Shop Avon Online Catalog 25 beginning November 13, 2018, and ending November 26, 2018. 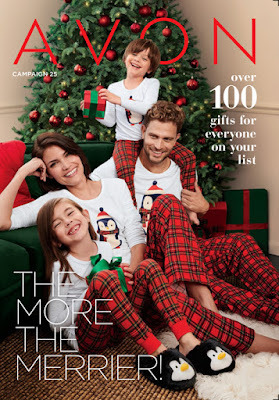 Beginning November 27, 2018, you will be able to backorder from this Avon Brochure thru December 24, 2018. See How To Backorder When You Buy Avon Online if you do not know how to do this. 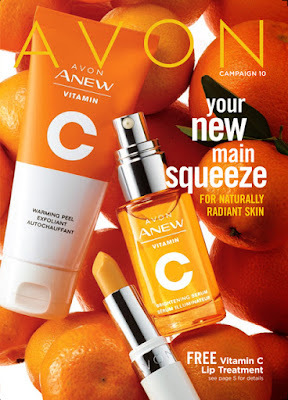 Always Check with the Avon Representative For Discounts available during this Avon Campaign for Brochure 25 2018. Penguins For The Entire Family! 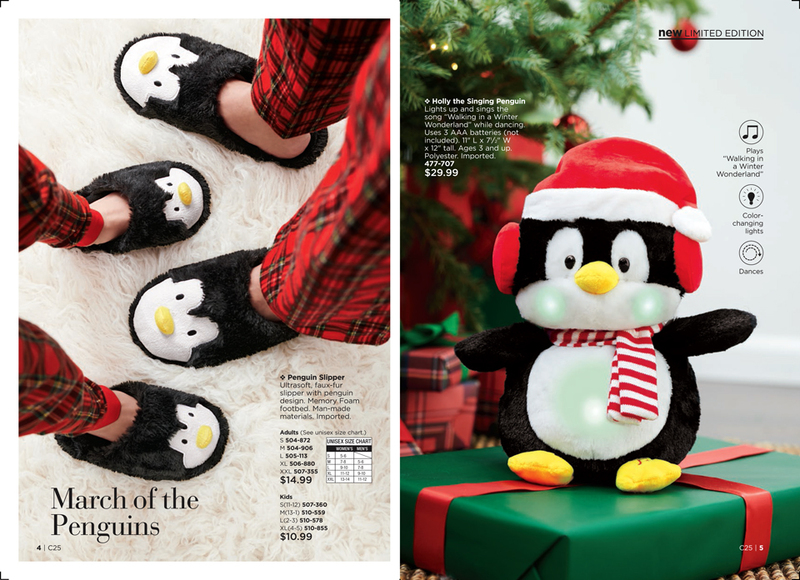 Holiday time is family time, and a Penguin theme makes it more fun! 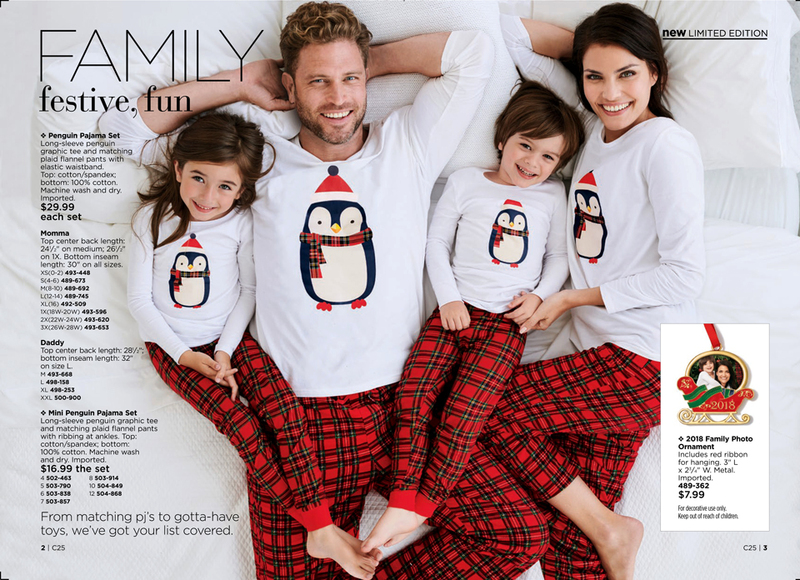 You will love the Family Pajama collections for Mom, Dad, and Kids. Don’t forget the Penguin Slippers! And Holly the Singing (and dancing!) 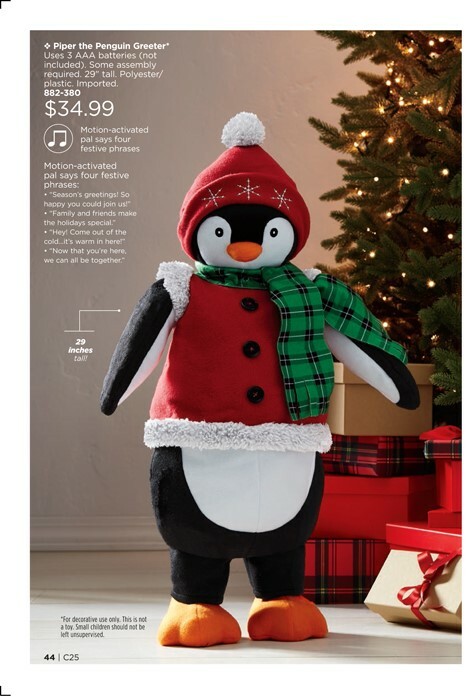 Penguin with lights is a must-have for sure! Don’t forget the 2018 Family Photo Ornament. 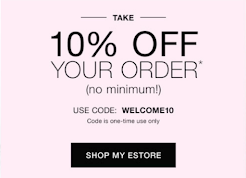 Enjoy The Ease Of Shopping Avon Online! 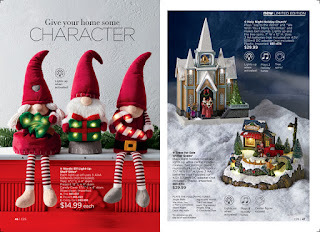 Holiday shopping brings special-edition holiday products in ready-to-give boxes. Including the ever-popular fragrance gift sets for men and women. Seasonal bath and body collections are easy to bundle in a bow, and with so many stocking stuffers and holiday novelties. 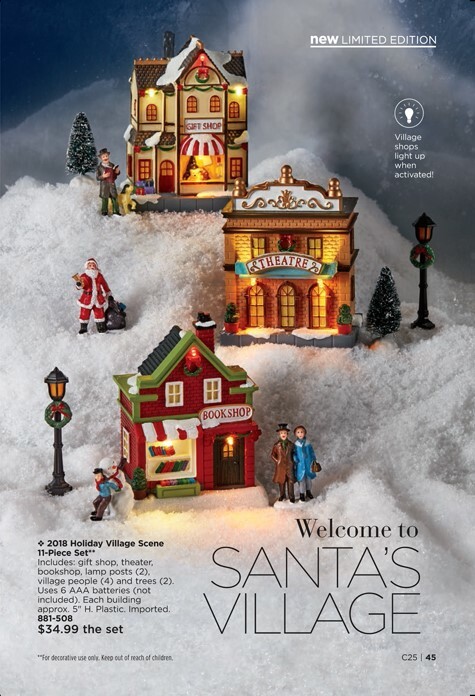 Shop Avon Catalog Online For Holiday Collectibles! Delightful Seasonal Scenes -They’re baaack! Always a favorite, Avon’s gorgeous light up village scenes warm the heart and bring out the holiday spirit in everyone. Display them in your home; you’ll be sure to collect compliments from every visitor. Light-up Nordic elves on your mantel and Piper the Penguin greeting guests at the door, create a holiday warmth and joyous environment that your holiday guests will love.